Hoover was replaced by Franklin D. Roosevelt in 1932 election. 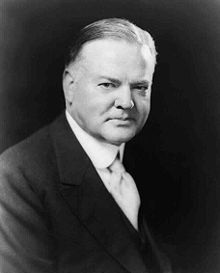 Summary: Herbert Hoover's big idea was free enterprise which meant that the government wouldn't get involved, AKA survival of the fittest. This allowed for the best businesses to thrive. 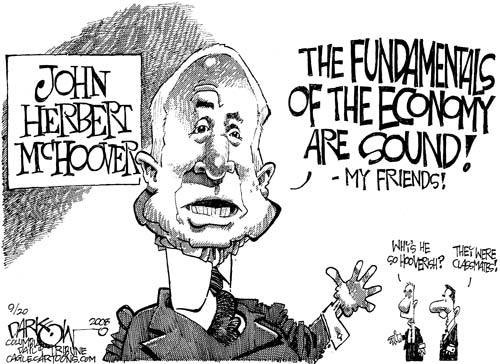 However, free enterprise did not work so Hoover introduced socialist measures: DOLE. In 1932 Hoover was replaced by Franklin. D Roosevelt in the election.